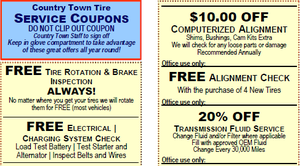 At Country Town Tire & Auto Service Center, we know all about car repairs and tire services. Our experienced mechanics are capable of handling any type of car repair or tire service. While we are skilled at handling everything from axle jobs to engine diagnostics, one of our specialties is helping you choose the tires that will be best for meeting your transportation needs. As part of our commitment to ensuring that you get the best tires for your vehicle, we offer a variety of tire brands to choose from. One of the brands of tires we offer for your vehicle in Lincolnton, NC is Kumho Tires. Kumho Tires has been supplying customers with quality tires since 1960. They manufacture a variety of tires, including all-season premium touring tires, light truck/SUV tires, and luxury all-season tires. Kumho Tires was one of the first companies to produce run-flat-tires, which means that should your tire become punctured, you can continue to drive on it at a reduced speed until you can get the assistance you need. As part of their commitment to customer satisfaction, Kumho Tires is dedicated to being trustworthy, responsible and enterprising. This means that when you choose these tires, you can feel confident in their quality. When you choose us for your tire needs, you can come in and view our selection, or you can conveniently browse it online. All you need to do is type in the year, make and model of your vehicle on our website, and you will be presented with a list of possible tires for your vehicle. 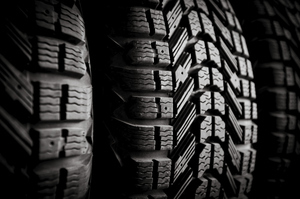 Once you’ve chosen the tires for your vehicle, we can assist you with the installation and other tire services, including balancing and rotation. We promise to provide you with work that is of the highest quality.